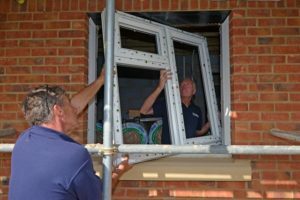 When a fabricator was tasked with supplying the windows for a new build property that would provide outstanding thermal efficiency, noise reduction and security, without compromising on style, they seized the opportunity to put Liniar’s new system to the test. 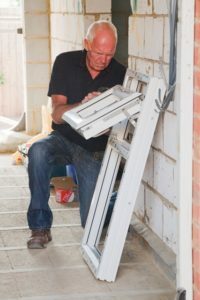 Based in Romford, Essex, the team at Crystal Home Improvements have been manufacturing and installing windows and doors in London and the South East for more than 20 years, building a reputation for great value and exceptional service. “We ensure our uPVC windows, doors and roofline products are of the highest quality,” says Tony Morris, Crystal’s Operations Manager. Having become a Liniar fabricator in January 2014, Crystal utilised its close relationship with the system house when a tricky project came along. 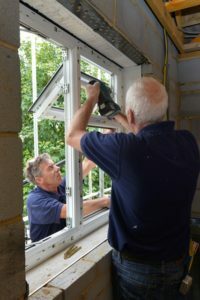 Tony explains: “We were approached by a local firm, AJK Builders, who had been commissioned to build two flats in an urban area, meaning a strict set of criteria from the architects in regards to the windows. Liniar’s EnergyPlus90, a 9-chamber profile that complies with the exacting Passive House standards – even with laminate – has been designed to provide superior acoustic values as well as outstanding thermal and security specifications. Adrian explains why Liniar designed the new system: “Because of the rise in the amount of new housing projects on repurposed land, frequently located close to noisy transport networks, architects are increasingly specifying more stringent acoustic requirements, as well as energy efficiency and high security. “We designed EnergyPlus90 to meet all these needs. It provides an outstanding option for commercial developers with an Rw of 42 – more than double the audible sound reduction of a standard double glazed unit. “Tests have shown that it’s achieved U-values as low as 0.7 W/m²K with Windows Energy Ratings up to A+40 for argon filled triple glazing, and as low as 0.5 W/m²K with quadruple glazed windows, leading to the system being awarded Passive House certification. “Weather testing results have been exceptional, with a full-sized EnergyPlus90 window exceeding 3000Pa, the equivalent of 155mph, in safety tests. After hearing about EnergyPlus90, Crystal jumped at the chance to be the first company to work with the new system. “We were very interested in what Adrian told us about EnergyPlus90 and the impressive test results it had attained. Crystal provided and installed the 15 EnergyPlus90 windows required for the two flats and Tony was highly impressed with the new product. 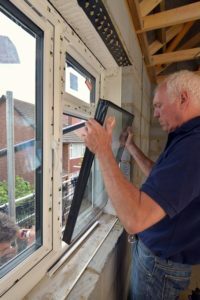 “Our fitters were very happy with the EnergyPlus90 windows and said that they were just as simple to install as the 70mm Liniar system that they are familiar with. “Not only are they easy to fit, but they look fantastic! Once they’re installed it’s very difficult to tell that they are a different size. EnergyPlus90 is available in a range of contemporary colours including Cream, 7106 Grey, 7038 Grey, 7155 Grey, 7012 Grey, as well as black and white. 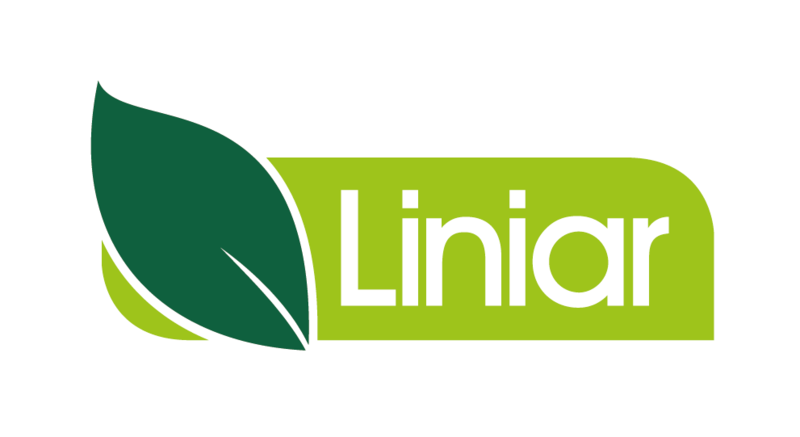 EnergyPlus90 is available to all of Liniar’s UK fabricators. To find out more, visit the EnergyPlus90 page or call 01332 883900.